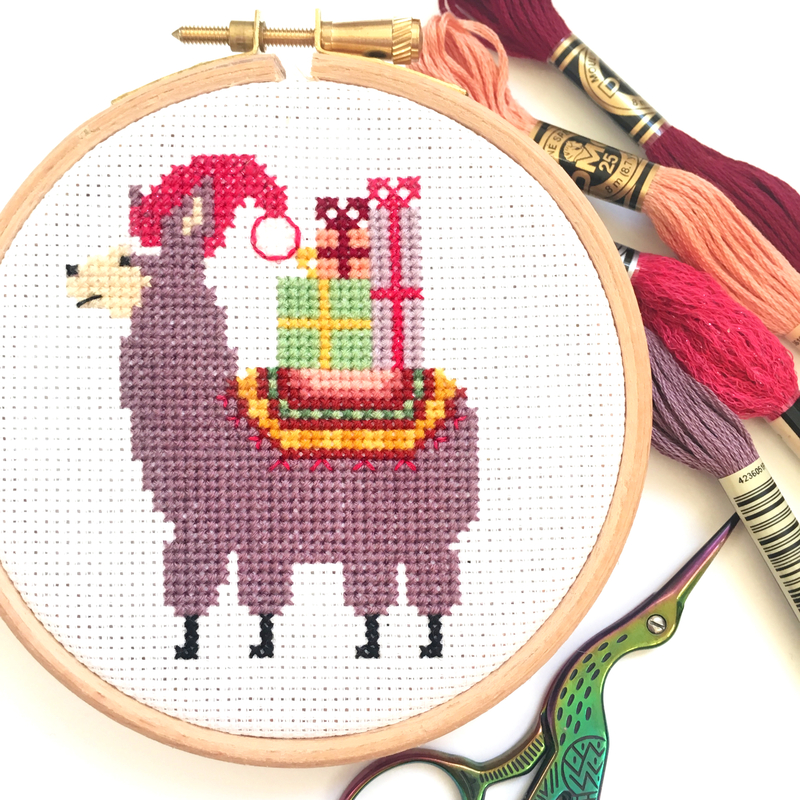 Get in the Christmas spirit with this fun and festive Christmas Llama Cross Stitch Kit. 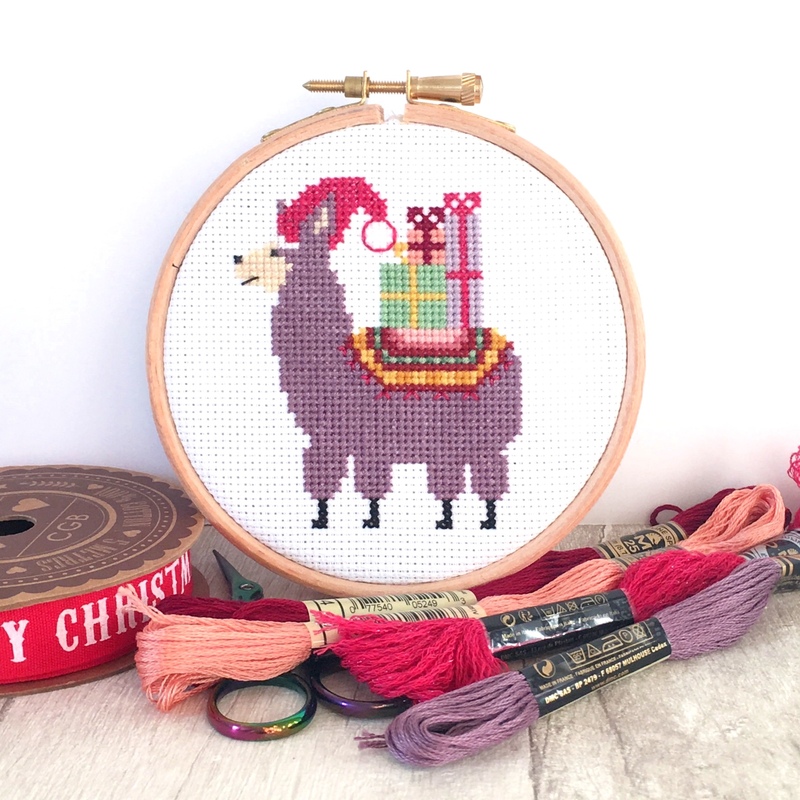 Packed with 16 colours (including some glitter thread), this is the perfect kit to stitch over the Christmas season. 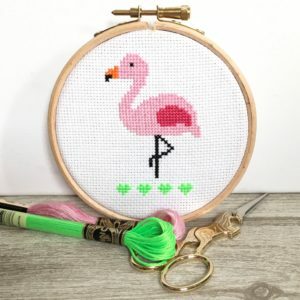 It is great for beginners, and comes with full instructions so don’t worry if you are new to cross stitch, you should be able to stitch this kit! 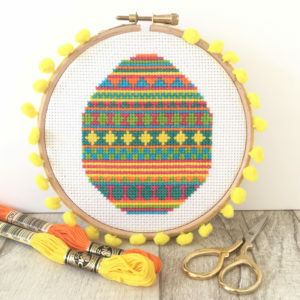 You can also head over to my How To Cross Stitch Guide which has instructions and video tutorials. 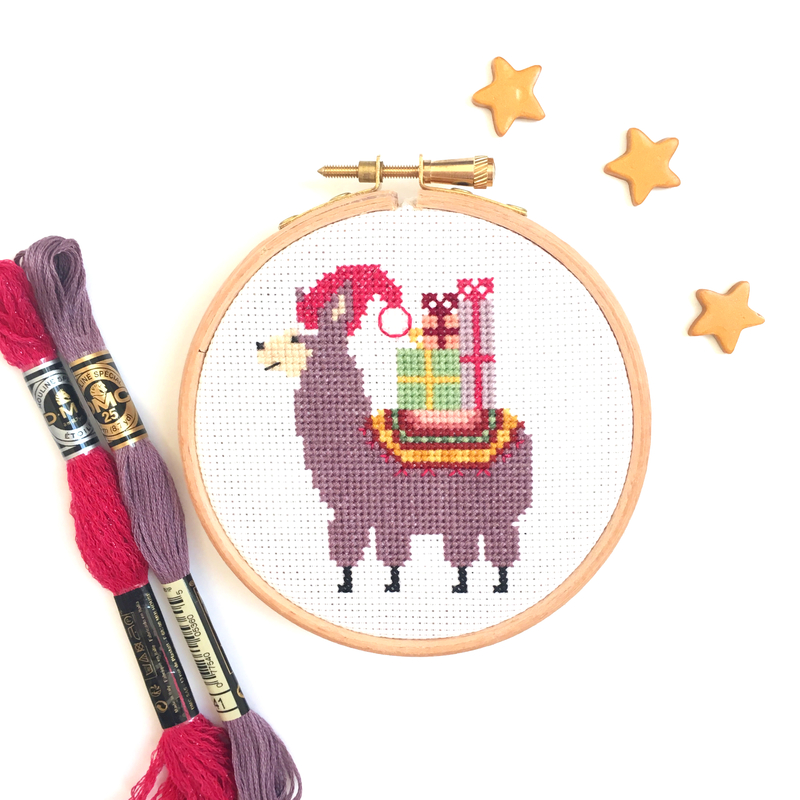 Your kit come with all the supplies needed to make this hoop (packaged in a box), but you can also add a colourful drawstring bag to transport your kit in style. 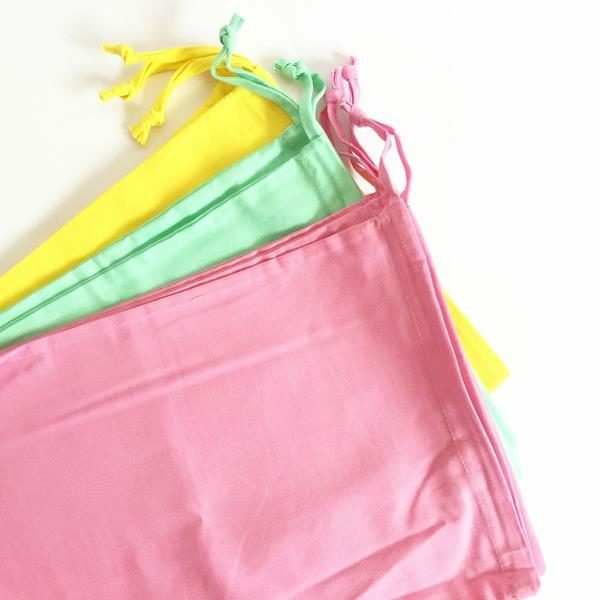 The bag comes in 3 colours which you can select from the drop down menu.